If you frequently work with your hands, you may be placing undue strain on the tendons that run up your forearms to your elbows, resulting in pain, numbness, or discomfort. Traditional medicine doesn’t offer many solutions; fortunately, the experts at the Global Institute of Stem Cell Therapy and Research (GIOSTAR) in Chicago provide regenerative medicine alternatives, including PRP therapy, to eliminate your pain and help you get back to the activities you once loved. Call today or book an appointment online to learn more. 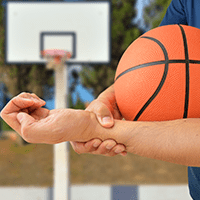 What causes elbow and forearm pain? At GIOSTAR, patients undergo multi-factorial analysis, which aids their provider in developing a unique and customized protocol to help them enjoy life again and rediscover activities they once cherished. This analysis also helps your provider identify the precise cause of your elbow pain. Like any joint in the body, your elbow may be predisposed to arthritis, especially if you have a history of dislocations and instability in the joint, which may damage the articular cartilage. 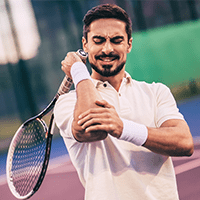 Other common causes of elbow pain include tennis elbow and golfer’s elbow, marked by inflammation in the tendons involved in extending your wrist or flexing it, respectively. 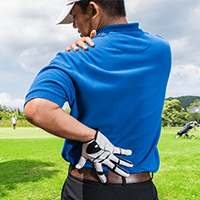 Both conditions are common among men and women who frequently work with their hands, not just among professional tennis players and golfers. How does traditional medicine address elbow pain? Traditional medicine offers few solutions for elbow and forearm pain, apart from corticosteroid injections. However, many physicians avoid this treatment, as it can lead to atrophy and predispose the tendons to injury. 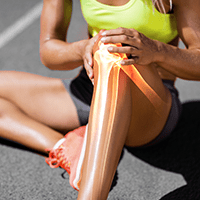 How does regenerative medicine treat elbow pain? The goal at GIOSTAR is to use your body’s own repair mechanisms to promote healing and repair damaged tissue. Using platelet-rich plasma (PRP), your GIOSTAR provider harnesses the natural growth factors in your blood to repair the damaged tissue, not to simply mask the symptoms as a steroid injection would. Physical therapy (PT) may also be beneficial in reorganizing disorganized tissue, often seen in cases of tendinopathy. Depending on the results of your multi-factorial analysis, your provider may also incorporate PT into your treatment protocol. Which other elbow conditions can be treated with regenerative medicine? Please fill out a medical review form to determine whether or not you are a candidate for this treatment. 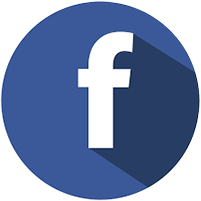 Call our office in Glenview, Illinois to learn more about stem cell treatment for elbow/forearm pain.